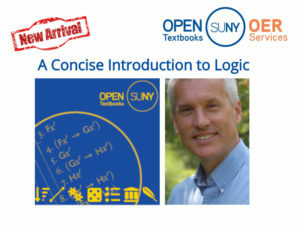 Open SUNY Textbooks announces the release of its latest project, A Concise Introduction to Logic. Author Craig DeLancey is Professor of Philosophy and Chair of the Department of Philosophy at SUNY Oswego. View and download the text here for free. 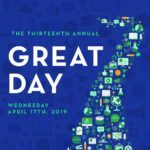 The mission of Open SUNY Textbooks is to provide an academic-friendly publishing model and infrastructure which supports faculty adoption, remixing, and creation of open educational resources (OER) and courses. 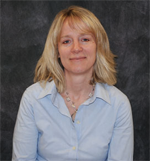 We are dedicated to improving student learning outcomes and addressing the affordability of course materials. 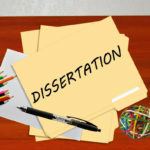 The pilot launched in 2012, providing an editorial framework and service to authors, students and faculty, and establishing a community of practice among libraries. The first pilot is publishing 15 titles, with a second pilot to follow that will add more textbooks and participating libraries. 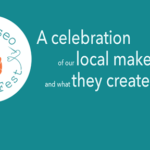 Participating libraries in the 2012-2013 pilot include SUNY Geneseo, College at Brockport, College of Environmental Science and Forestry, SUNY Fredonia, Upstate Medical University, and University at Buffalo, with support from other SUNY libraries and SUNY Press. The 2013-2014 pilot will add more titles, and includes new participating libraries; SUNY Oswego, Monroe Community College, and more soon. Using graphic novels in the classroom is a great way to bridge what students already know with what they have yet to learn. 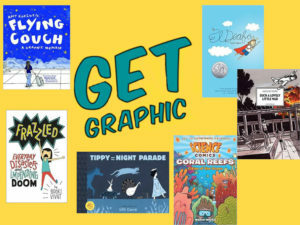 Graphic novels are multimodal and help facilitate and support students’ ability to visualize and understand complicated ideas. In addition to being manageable for students to read, they are relevant, engaging, and approachable. 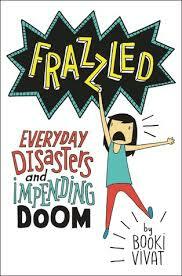 Milne Library has recently acquired a large collection of graphic novels in a variety of subjects, topics, and reading levels. For help finding graphic novels, visit the reference desk or contact the Education & Instructional Design librarian, Michelle Costello. 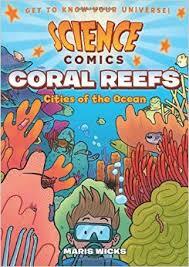 A look at ocean science covering the biology of coral reefs as well as their ecological importance. 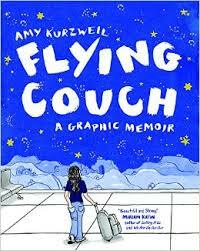 Flying couch tells the stories of three unforgettable women. 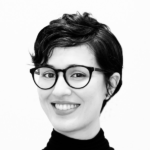 Amy Kurzweil weaves her own coming-of-age as a young Jewish artist into the narrative of her mother, a psychologist, and Bubbe, her grandmother, a World War II survivor who escaped from the Warsaw Ghetto by disguising herself as a gentile. The voices and histories of these wise, hilarious, and very different women create a portrait not only of what it means to be part of a family, but also of how each generation bears the imprint of the past. Nervous about middle school because her family does not get her and her friends know exactly what they want to do, Abbie Wu searches for her own passion before discovering a knack for leadership when injustices in the cafeteria come to light. 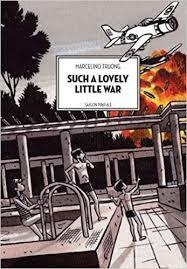 A memoir, in graphic novel form, on the early years of the Vietnam war through the eyes of a young Vietnamese boy. 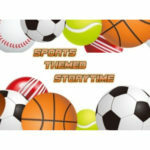 In graphic novel format, retells the Native American legend about a young woman living along the Niagara River near its waterfalls who is transformed into a Thunder Being. 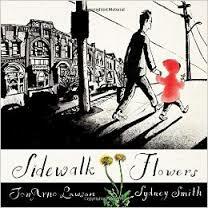 A little girl collects wildflowers while on a walk with her distracted father. 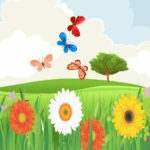 Each flower becomes a gift, and whether the gift is noticed or ignored, both giver and recipient are transformed by their encounter. For Violet Marlocke, family is the most important thing in the whole galaxy. So when her father goes missing while on a hazardous job, she can’t just sit around and do nothing. 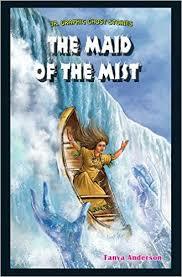 To get him back, Violet throws caution to the stars and sets out with a group of misfit friends on a quest to find him. 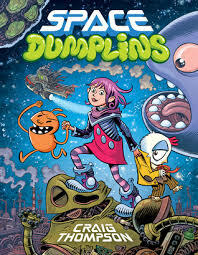 But space is big and dangerous, and she soon discovers that her dad has been swallowed by a giant, planet-eating whale. With her father’s life on the line, nothing is going to stop Violet from trying to rescue him and keep her family together. In this graphic novel memoir, author/illustrator Cece Bell chronicles her hearing loss at a young age and her subsequent experiences with the Phonic Ear, a very powerful–and very awkward–hearing aid. 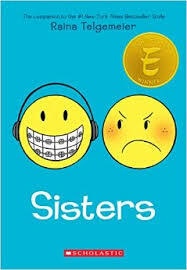 The Phonic Ear gives Cece the ability to hear–sometimes things she shouldn’t–but also isolates her from her classmates. She really just wants to fit in and find a true friend, someone who appreciates her as she is. 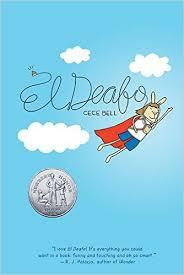 After some trouble, she is finally able to harness the power of the Phonic Ear and become “El Deafo, Listener for All.” And more importantly, declare a place for herself in the world and find the friend she’s longed for. 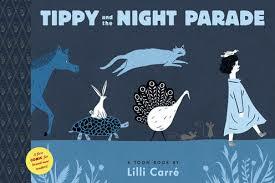 Follow Tippy on a nocturnal adventure through mist, up a mountain, down a hole and back home. 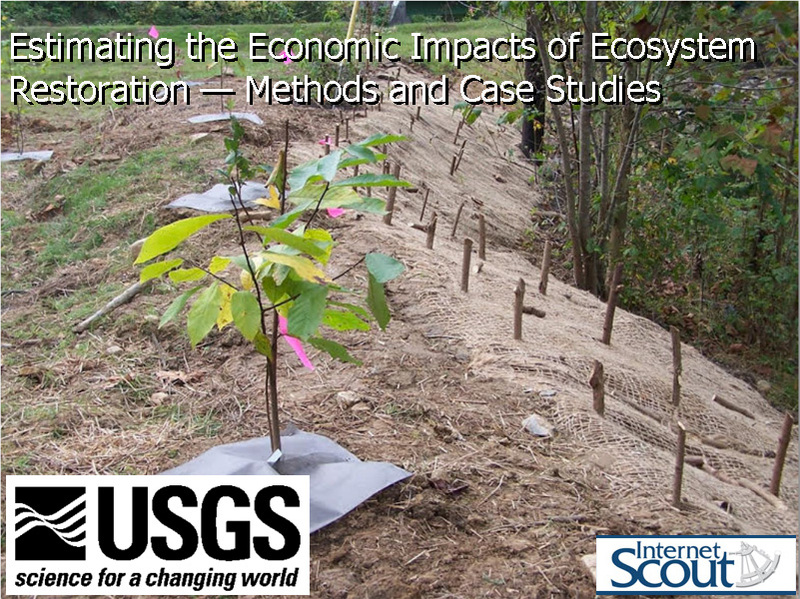 The United States Geological Survey (USGS) recently released a 100-page report that uses a series of case studies to analyze the potential economic impact of restoring ecosystems. 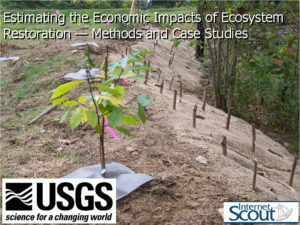 As the authors note in their introduction, “It is important for restoration practitioners to be able to quantify the economic impacts of individual restoration projects in order to communicate the contribution of these activities to local and national stakeholders.” Despite this importance, according to the authors there are currently few studies that compare short and long term economic benefits by considering multiple projects. This review originally published in The Internet Scout.